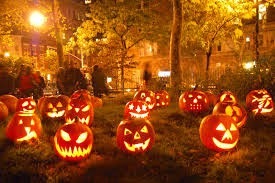 What are your plans for Halloween this season? 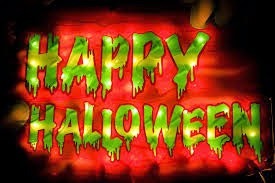 Halloween is the time of year to have fun with movies, games, food and much more. Celebrate Halloween some unique way with games and apps. Here we will talk about technology. For those who think of something beyond being scared or pumpkins and candy, then there are fun games for you to entertain you this season. Gaming can be real fun if you have the right kind of games, theme based games this season. 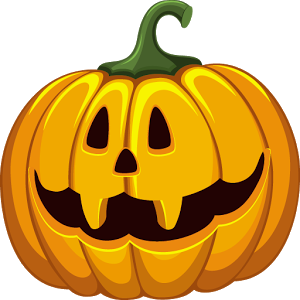 Check out the list of Halloween Games this October 2014 which you can download and play on your Android based smart-phones. 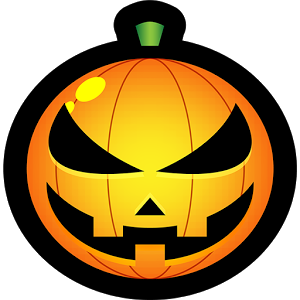 If you an Android smart-phones chill out with these Halloween games for android. There is set of 9 games for children for Halloween includes: Jigsaw Puzzle, Shape Puzzle, Connect the Dot, Memory Game, Advanced Memory Game, Scratch game and Pumpkin decoration. This entertaining educational game for preschool kids, that helps to develop motor skills, hand-to-eye coordination skills, imagination and creativity. It aims to teach children shapes, image recognition and number pronunciation. 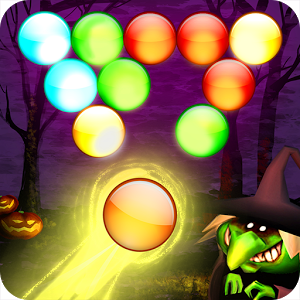 Bubble Blast Halloween is a puzzle game in which you burst Halloween characters to trigger a chain reaction in order to eliminate them. 2 game modes are available. Puzzle mode with 5000 levels ! (Exclusives for this Halloween Edition), Arcade mode to play freely. Give your kids the real fun in this Halloween with this new puzzle app like witches, mummies, Frankenstein, Count Dracula and a few black cats for good (or bad?) luck. Kids, toddles and, preschoolers ages 1-6 will love when the puzzles magically come to life. Your children will go on a magic Halloween adventure with each puzzle. Preschool years are a time of rapid learning as parents begin to prepare their children for the upcoming challenges of school. Concepts and skills, such as letters, words, colors, numbers, and hand-eye coordination, can all be taught at this age, and Fun4Kids provides parents with premium apps to help with this process. With just the touch of the finger and smash the Halloween ninja. 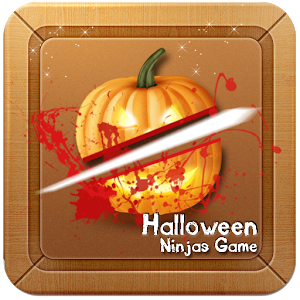 There is a lot of jumping Halloween ninjas that will be smashed by rub your finger on screen. Some are so fast while some are lazy ones. Keep smashing ninjas and earn your coins. With Bubble Shoot Halloween, you will be given the opportunity to play a classic bubble shooting game in a brand new 3D environment! A new experience but still the same goal: form groups of 3 or more balls to clear out the board entirely! 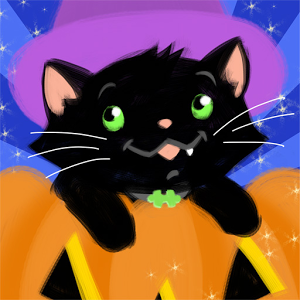 Create some fun apps for Halloween quick. Come and contact us for more such android apps. Visit here.